"Perth's Most Precise, Quality Focused Carpet Cleaners"
- Stain free guarantee - Voted 4.9/5 stars from over 80 Google reviews. - We clean upholstery, mattresses, couches, tile and grout and more too! Pride Carpet Cleaning offers professional carpet and rug steam cleaning services at an affordable price in the Perth metro area. We do highly specialised stain removal focused cleaning for carpets, rugs, car seats, mattress, leather lounge, upholstery and more. 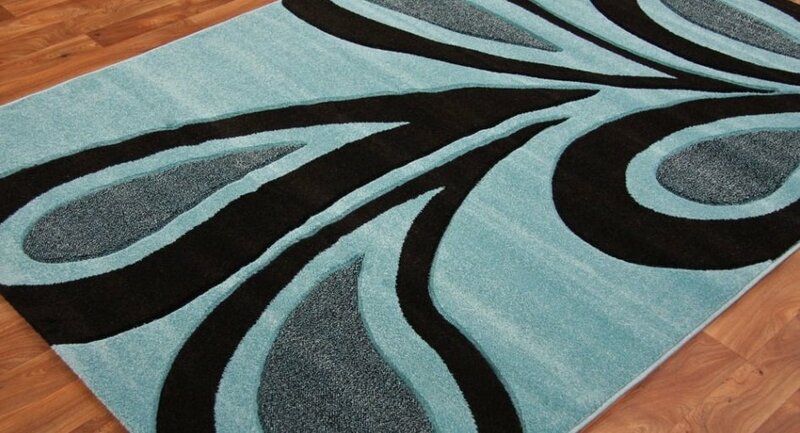 We are a locally owned & founded company, that has a passion for making the carpets of Perth absolutely spotless. We provide world class results that are far superior to most carpet cleaning companies in Perth. All of our staff are fully trained, friendly, courteous and police cleared. Quality is our policy. 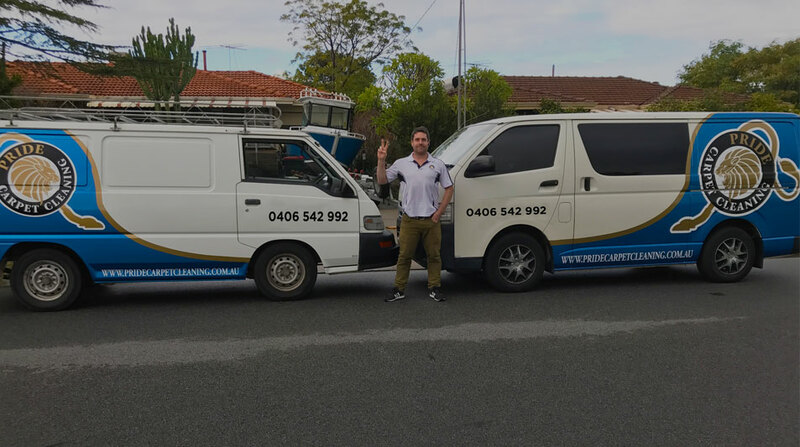 We are not the cheapest carpet cleaners Perth has to offer, but we are easily the most equipped, and best trained in removing the toughest of stains including wine, paint, dog droppings, mud, and every other pesky stain that your carpet can gather. In fact, check out our before an afters to have your mind BLOWN! Pride Carpet Cleaning is your one-stop professional cleaning services for all your needs, servicing the Perth metro area for over 10 years. We offer commercial and residential cleaning services. Effective and safe cleaning process, no harmful chemicals. Customer satisfaction and carpet stain removal guarantee. Restore your carpets to their former glory. Affordable prices and no hidden fees. Fully qualified, trained and friendly cleaners. Find out more about our carpet cleaning services and get a quote today!